Francesca Cavallo and Elena Favilli, authors of the global bestselling book series "Good Night Stories for Rebel Girls," marked a successful return to Kickstarter to introduce a journal designed to help girls train their rebel spirit. 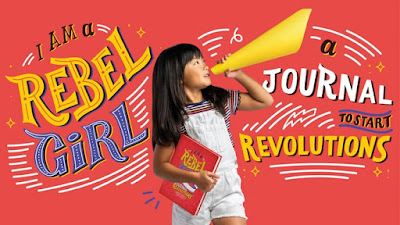 The campaign, which was fully-funded within 8 hours, features "I Am a Rebel Girl: A Journal to Start Revolutions," a perfect companion to the book series and season two of "Good Night Stories for Rebel Girls - the Podcast." The follow-up to the two most successful publishing crowdfunding campaigns in history will end on October 17. The fully illustrated journal is filled with 100 activities that challenge perspective, induce thought, and prompt action. "We designed 'I Am a Rebel Girl' to inspire the next generation of girls to act on their dreams and lead the revolution of our time. That our Kickstarter community believes in that vision means the world to us," the co-founders Elena Favilli and Francesca Cavallo said. On Tuesday, the company announced that they would extend the campaign funding goal to $250,000. If successfully funded, each copy of "I Am a Rebel Girl: A Journal to Start Revolutions" will contain a set of 12 fun stickers. Kickstarter backers will have "I Am a Rebel Girl" shipped to them in November, making it a perfect gift this holiday season. The campaign launched at 8 AM PST on September 18 and was fully-funded, with 2,145 backers pledging $100,052 within 8 hours. Francesca Cavallo and Elena Favilli are the New York Times best-selling authors and founders of the Rebel Girls movement. In 2016 and 2017, they broke records creating the most crowdfunded publishing campaigns in history to launch their global bestselling series "Good Night Stories for Rebel Girls, now translated into 46 languages." 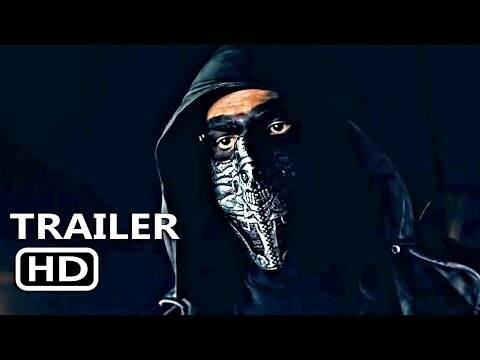 In 2018, they produced a podcast based on the book series, and it was nominated for a People's Choice Podcast Award. They live in Venice, California.